Is Organic Corn the Way to Go Next Year? Let’s face it. Input costs for seeds and chemicals cost a lot when growing field corn. 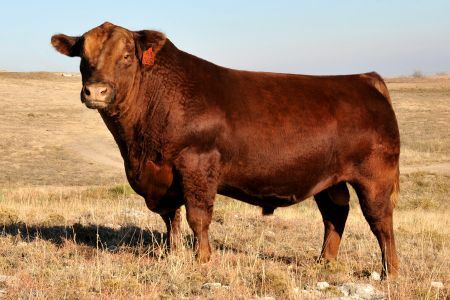 Will the new farm bill step up to the plate and cover these costs with its new higher price floors? Is it time to switch to growing organic corn? Or, might policy increase the demand for corn and soy through biofuel policies – to pick up this over-production slack? Today, let’s take a look at what Chad Hart over at Iowa State is expecting in negative returns per acre to grow corn this year and next. 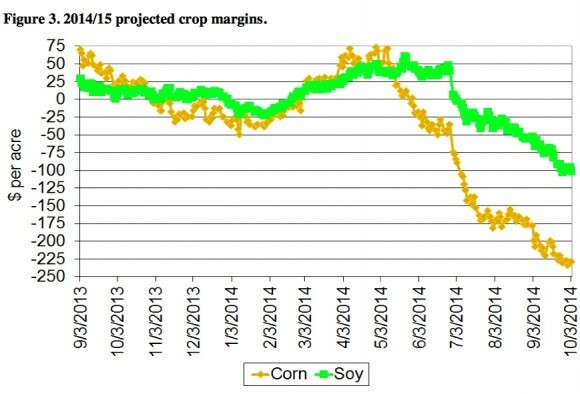 Then, let’s take a look at profit margins for growing organic corn from previous USDA data. Based on our ISU estimated production costs, corn margins are a negative $225 per acre and soybean margins are negative $100 per acre. After several years of significant profits for Iowa crops, these margin losses are large. And the margins don’t improve much as we look at the 2015 crops. For corn, the futures market is showing enough carry to push the projected 2015 season average price to roughly $3.50 per bushel. But that’s still $1 per bushel below projected 2015 production costs. Soybean futures for the 2015 crop aren’t provided nearly the same boost. The projected 2015 season average soybean price based on current futures is $9 per bushel. That’s $2 per bushel below projected production costs. 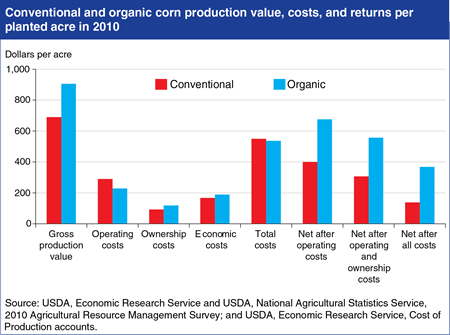 In 2010, U.S. producers saw average returns of $307 per acre for conventional corn, compared with $557 per acre for organic corn, primarily because higher organic corn prices more than offset lower organic corn yields. Total operating and ownership costs per acre (seed, fertilizer, chemicals, custom operations, fuel, repairs, interest, hired labor, capital recovery of machinery and equipment, taxes, and insurance) were not significantly different between organic and conventional corn, although many of the individual cost components differed. Three major components of operating costs—seed, fertilizer, and chemicals—are lower for organic corn than for conventional corn, while some components of ownership costs—the capital recovery of machinery and equipment, and taxes and insurance—are higher for organic corn. Although the acres planted to organic corn nearly tripled between 2001 and 2010, organic corn accounted for less than 1 percent of total 2010 corn acres. It will be interesting to see what the producers decide and how acreage numbers look next year. And it will be interesting to see if there will be more farms coming available for sale in corn country. 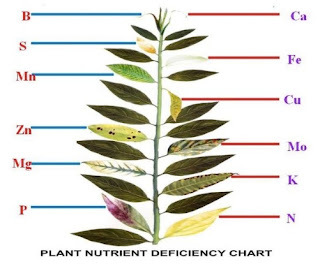 Inputs required to grow organic corn are less expensive, safer, and promote soil health microbial systems which then retain water so that less rainfall and/or irrigation is required. One last enticement to grow organic corn at some point in the future is this. There are breeders working on pollen-blocking corn so that organic seed corncan be resistant to GMO variety contamination.